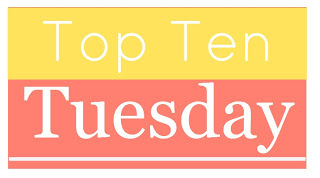 Posted on July 1, 2015	by Katy K.
Once again, I feel the siren call to join in with Top 10 Tuesday, hosted as always by the fabulous folks at The Broke and Bookish. Perhaps taking a few minutes to look back at my favorites from the first half of 2015 will make it seem less like the year is rushing away from me. It was really hard to come up with this list. 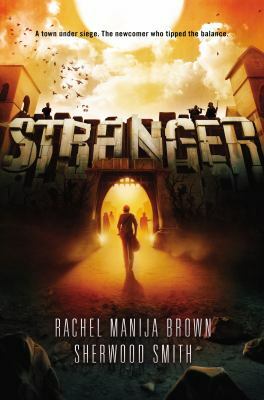 Sure, my spreadsheet of books I’ve read for this year includes top-secret number ratings, but as more than 20 books (of 129) came up for my top ratings, I had to do significant pruning. 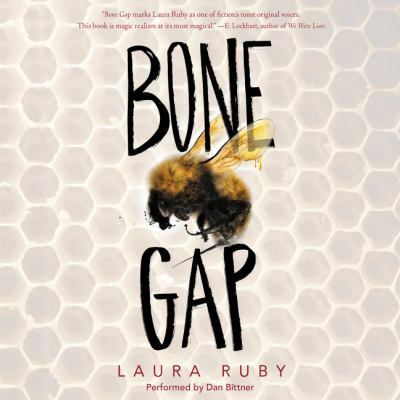 Bone Gap by Laura Ruby – Beautiful, magical, thought-provoking. 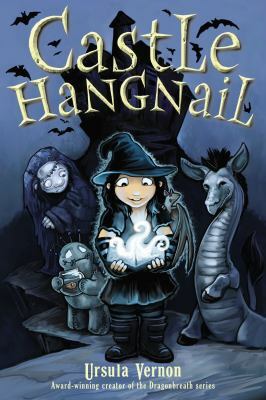 Castle Hangnail by Ursula Vernon – Spot-on middle grade humor with surprising depth. 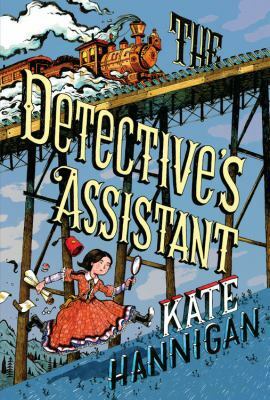 The Detective’s Assistant by Kate Hannigan – I do love a good historical adventure, and this one was delightful. 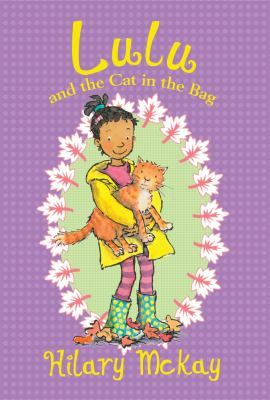 Lulu and the Cat in the Bag by Hilary McKay – I haven’t kept up with reviewing this series, but I’ve been loving reading them with my daughter. 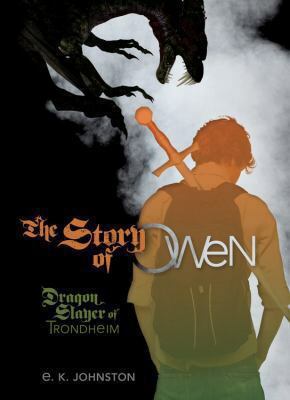 The Story of Owen by E.K. Johnston “The Viking traditions brought into the modern day and combined with sort of normal high school social issues was an intoxicating combination.” – but I loved the central importance of music as well. 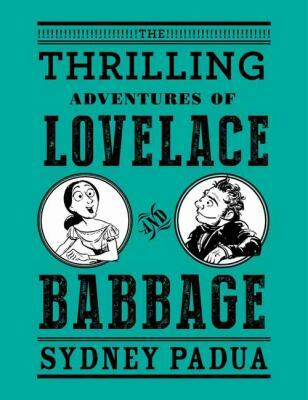 The Thrilling Adventures of Lovelace and Babbage by Sydney Padua – Padua imagines in graphic novel detail a world in which Lovelace didn’t die prematurely, but instead went on to help Babbage actually finish his Analytical Engine. With lots of silliness, much of it cribbed from reality. 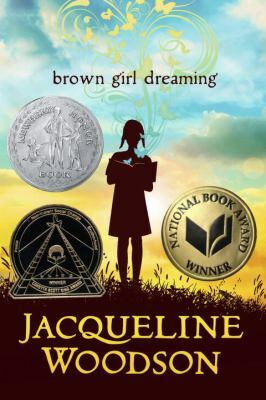 What have been your favorite books this year? 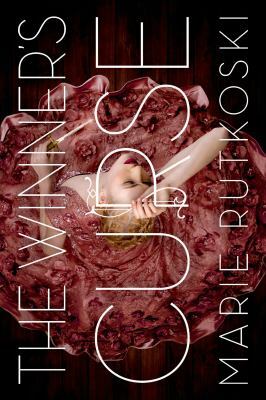 The Winner’s Curse was a really great book! I’m glad you enjoyed it. I really want to read the Darkest Part of the Forest. Thanks for visiting! 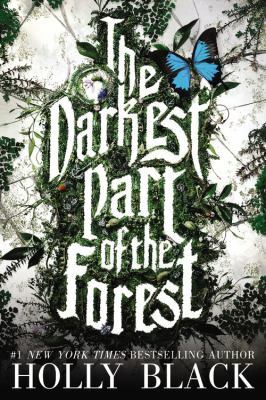 You really should read “The Darkest Part of the Forest”… and really, I haven’t read a bad book by Holly Black.